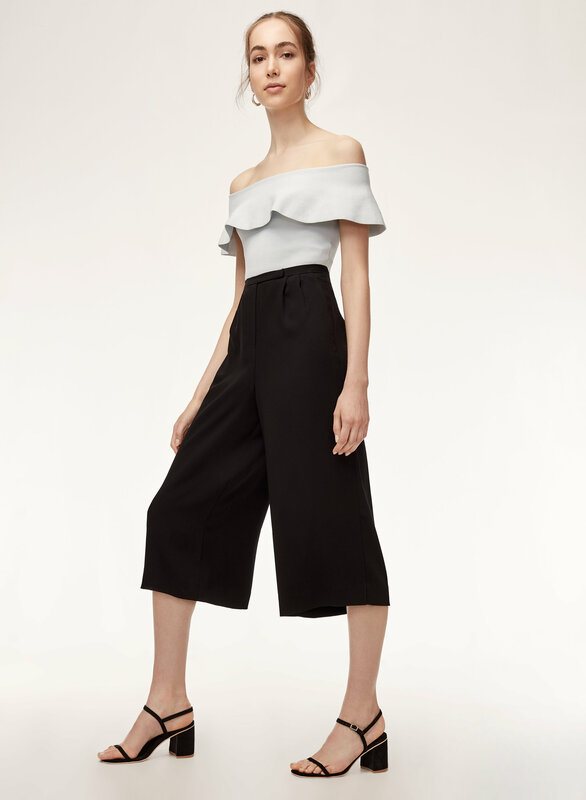 Styled with marek knit top . 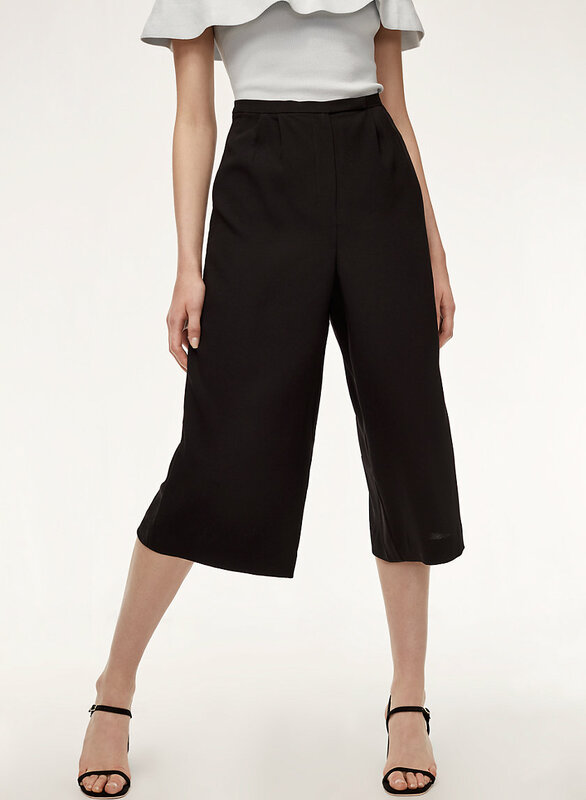 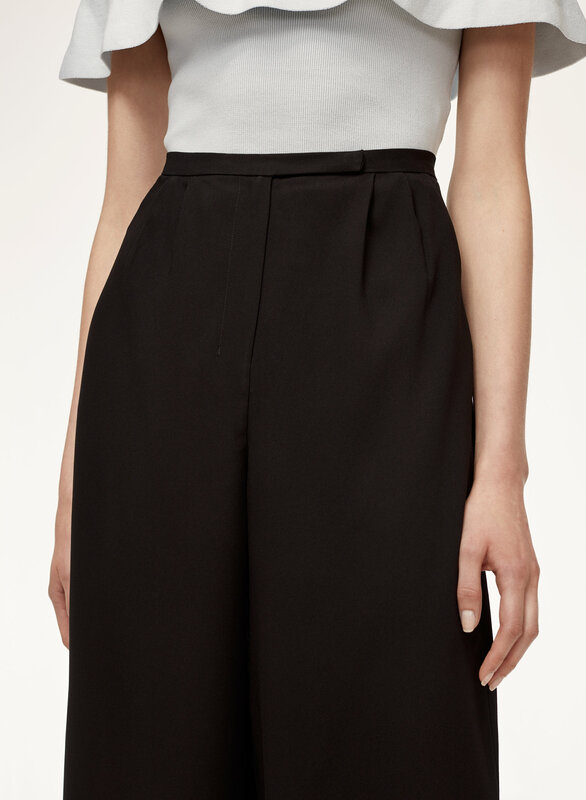 Tailored with satin-back crepe, these culottes skim the body for a streamlined, modern silhouette. 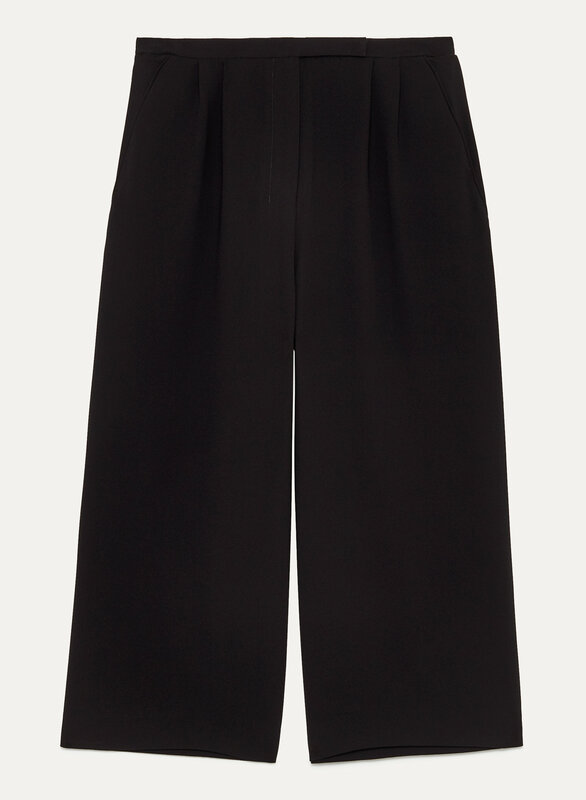 Precision seamwork and pleats lend a polished finish.